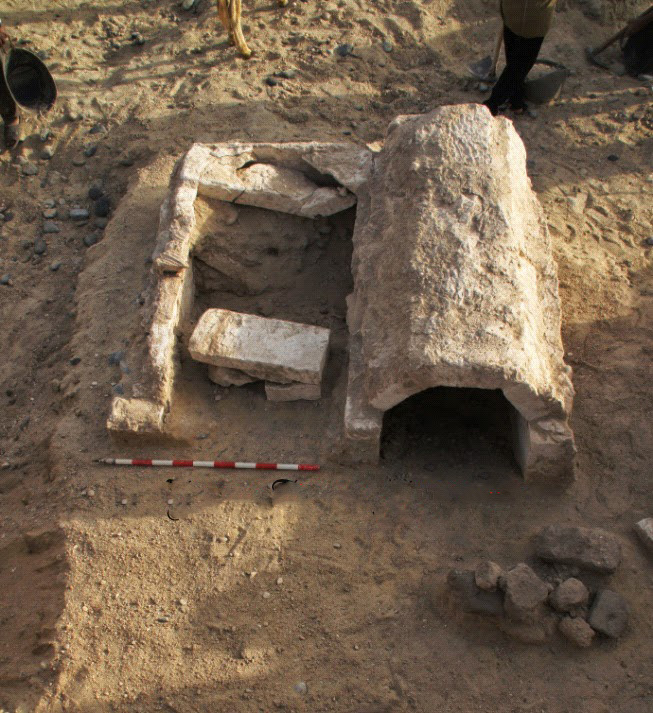 A Spanish-Egyptian team has uncovered two 26th Dynasty tombs during excavation work at Al-Bahnasa archaeological site in Minya. Al-Bahnasa was known in the ancient Egyptian era as the town of Pr-Medjet, developing in the Graeco-Roman period to be the city of Oxyrhynchus. According to a statement by the Ministry of Antiquities, the first tomb belongs to a scribe whose his name is not yet identified but was important, having influence on Egypt’s cultural sphere. The tomb houses some of his funerary collection. A bronze inkwell and two small bamboo pens were found beside the deceased’s mummy, which is in a very good state of preservation. Ali El-Asfar, head of the Ancient Egyptian Antiquities Sector at the Ministry of Antiquities, explained that a large number of mummified fishes were also unearthed inside the tomb as well as the lid of a canopic jar. Among the fishes is one representing the symbol of the city. 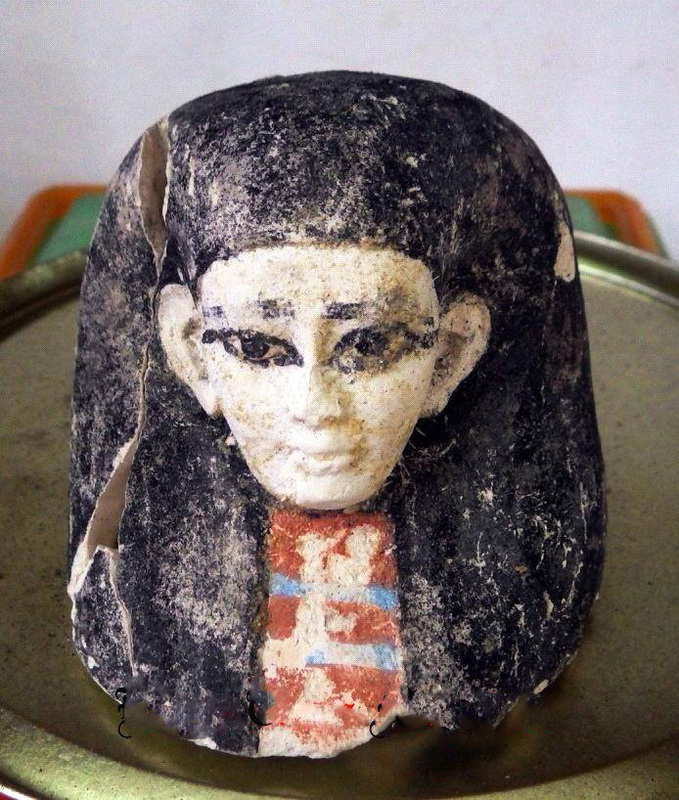 “It is the first time to find stuffed or mummified fishes inside a tomb,” said El-Asfar. The second tomb, said Mohamed Ibrahim, minister of antiquities, belongs to a priest who was the head of a family many of whose members were priests in the Osirion Temple. This temple was uncovered recently two kilometres west of the tomb. 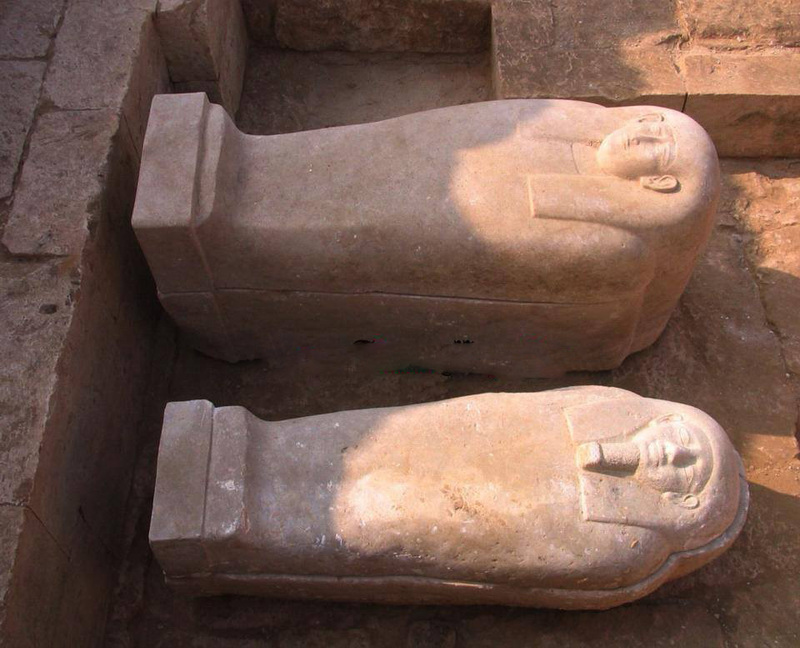 A large collection of stone sarcophagi, which some are broken, was found along with canopic jars carved in alabaster and bearing hieroglyphic texts as well as a collection of bronze Osirian statuettes. 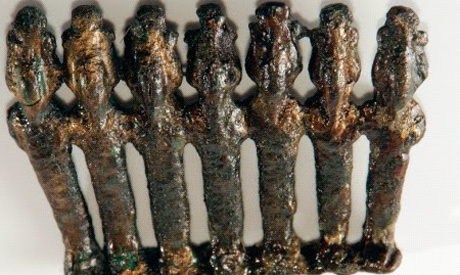 A collection of bronze coins was found inside the second tomb. The large number of coins reveals that the Saiiti era was one of Egypt’s flourishing periods. Osireion statues and bronze coins dating back to the 26th Dynasty were also found in the tomb. My question is. ..why would they mummify fish. .?